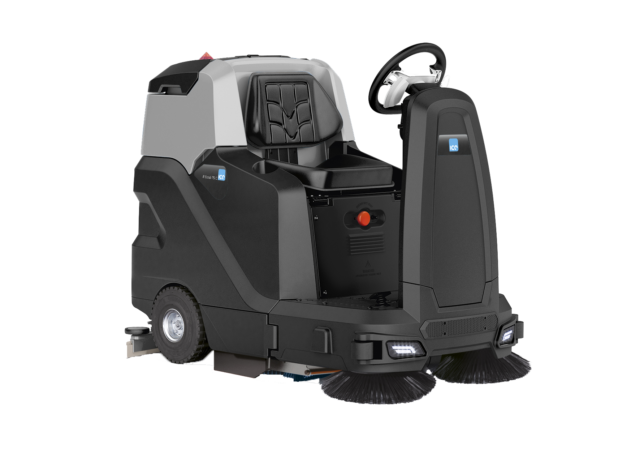 The ICE MTech 70 D pedestrian scrubber dryer is the ideal solution for those who are looking for a machine with low maintenance costs and high productivity. 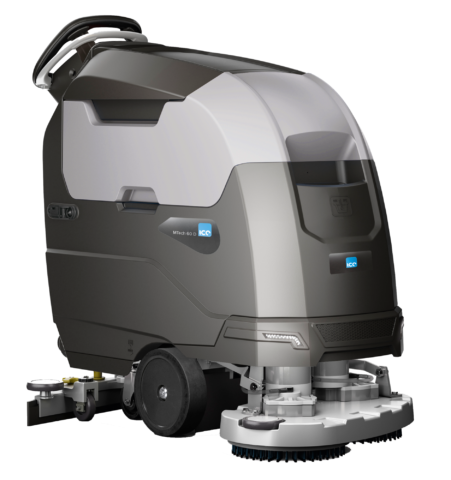 The ICE MTech 50 C is an advanced cylindrical pedestrian scrubber dryer. Ideal for use on profiled flooring, such as external areas with rough stone and warehouses. 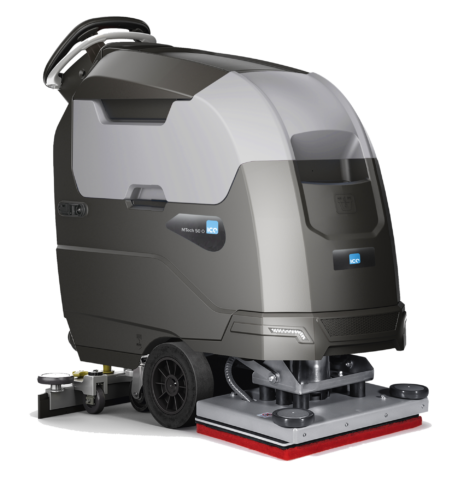 The ICE MTech 50 D is an advanced and innovative pedestrian scrubber dryer. Ideal for use in wide range of environments such as, hospitals, shopping centres, schools, supermarkets and hotels. 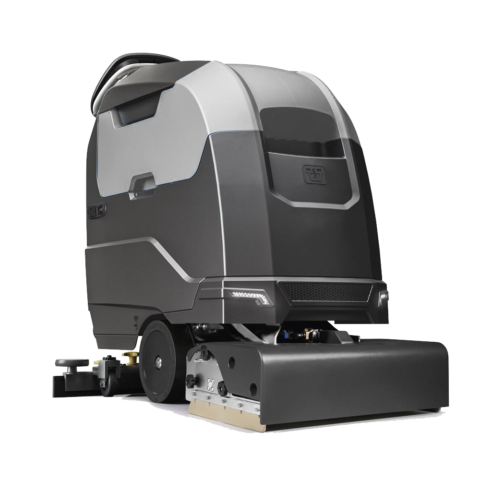 The ICE MTech 50 O is an innovative orbital pedestrian scrubber dryer. This machine provides a deeper clean than a disc machine thanks to its oscillating pad. 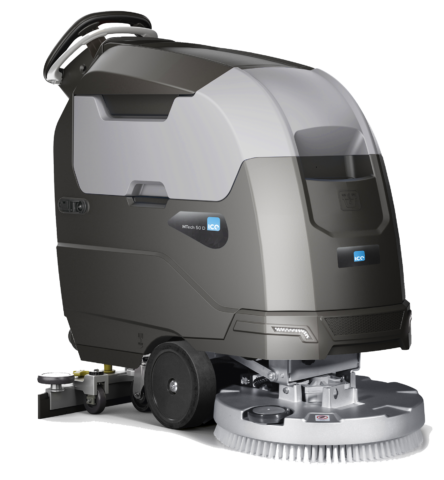 The ICE MTech 60 is an advanced and innovative model of pedestrian scrubber dryer. 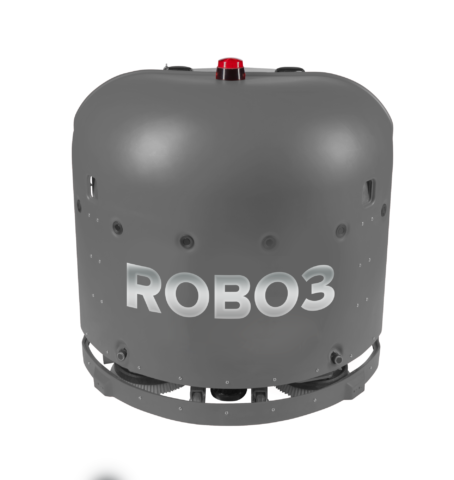 This machine has been designed with the operator is mind, everything is easy, intuitive and dynamic. The ICE MTech R 75 C is an advanced and innovative ride on scrubber dryer. Combines technology and classic cleaning methods. This machine is ideal for medium to large external areas with rough flooring, warehouses and distribution centres. 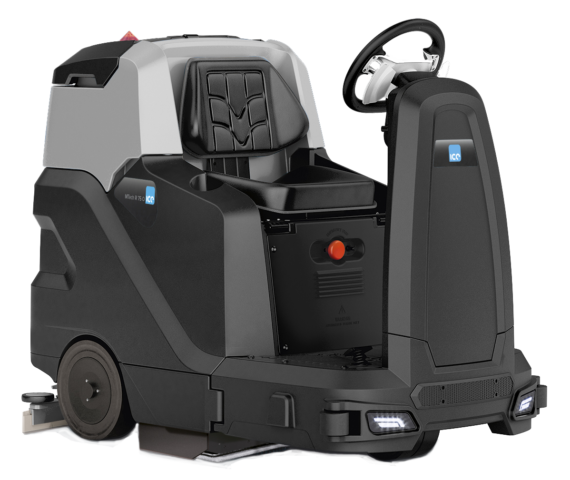 The ICE MTech R 75 D is an advanced and innovative ride on scrubber dryer. Perfect across small to medium sized floors. Ideal environments such as warehouses, car parks, leisure centres and large event spaces. 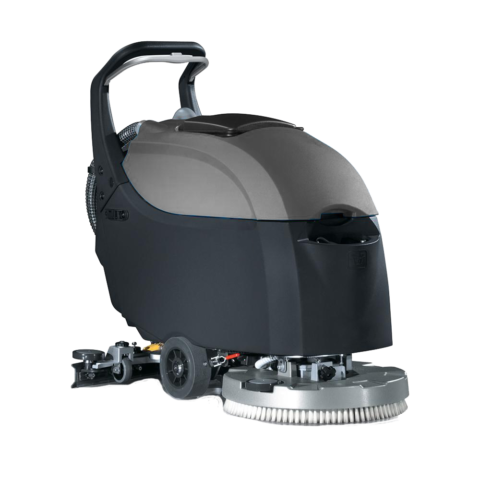 The ICE MTech R 75 O is an advanced and innovative ride on scrubber dryer. This machine combines technology and classic cleaning methods, making it the ideal machine for shopping centres, hospitals and museums/tourist centres.